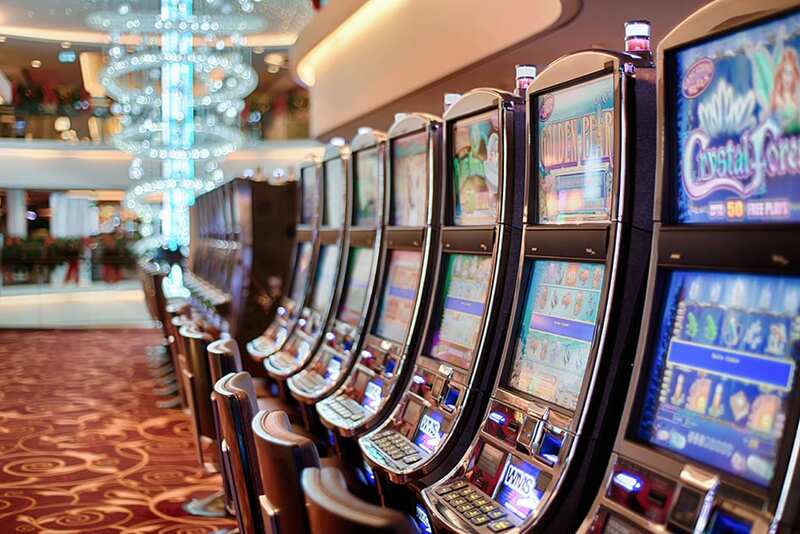 Casino owners know that their entertainment facilities are all about the experience for their high-value customers. The Parking Sense intelligent parking solution offers a premium experience for casino visitors by quickly guiding them to available spaces, all while providing real-time data to owners and operators on each individual space. The intelligent payment system revolutionizes the payment process by removing the need for customers to pull tickets, wait in queues or visit payment stations. The Parking Sense state-of-the-art Intelligent Parking Solution provides a cost-effective answer that allows event attendees to find parking without delay. It also allows them to easily find their car when they have ended their stay. Real-time data that can be used for facility management decisions. Operators can allocate valet parking and other special parking needs based on demand data generated by the Parking Sense SpaceNet management system. The frictionless payment system moves event attendees in and out of the parking facility quickly because the parking fee will be automatically charged to the Parking Sense mobile payment system. No need to stop and find a ticket that may get lost. Making the experience pleasurable from the beginning to the end will bring back attendees. They will also spread via word of mouth the great experience to their friends. All this leads to additional revenue, more parking revenue and greater event demand for the owner. The guidance technology expedites parking therefore reduces unhealthy CO2 emissions in the facility which helps with LEED Certification.